fun fact: Flower opens in the morning and closes at night. Lotus was a symbol of sun, rebirth and creation in the ancient Egypt because of this unusual behavior which marks the beginning and the end of the day. 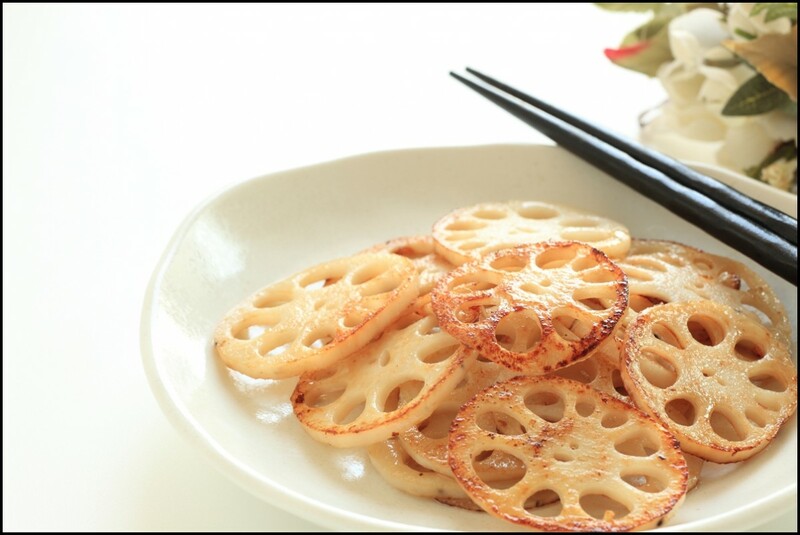 Lotus root is a popular underwater rhizome of the lotus plant that is widely grown in South and East Asia. 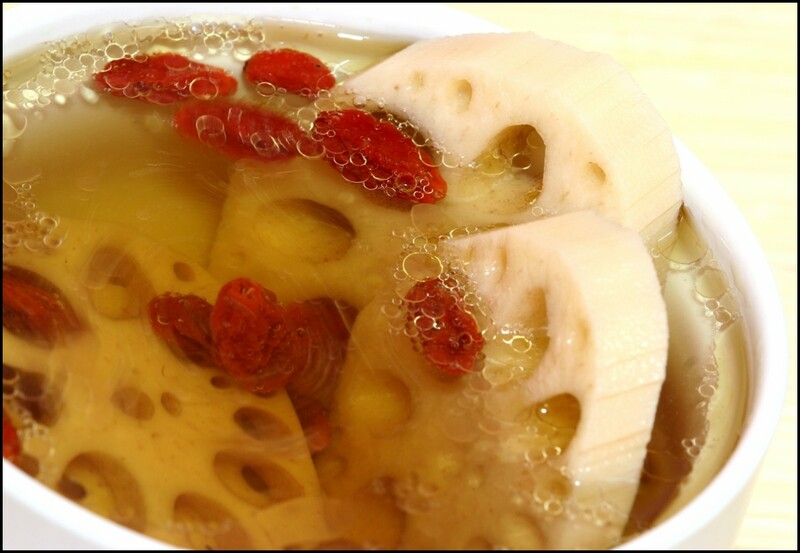 The edible lotus root is known for its white crunchy texture and sweet taste. It is a versatile vegetable and can be steamed, deep-fried, boiled, and stir-fried. 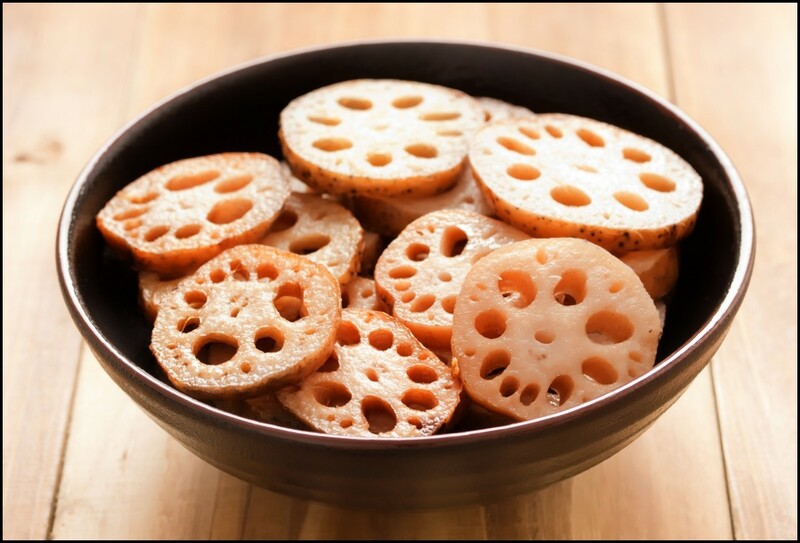 But more than its delicious flavor and a dish-enhancer, lotus root is packed with a wide range of nutrients that pushes our body to good health and fitness. 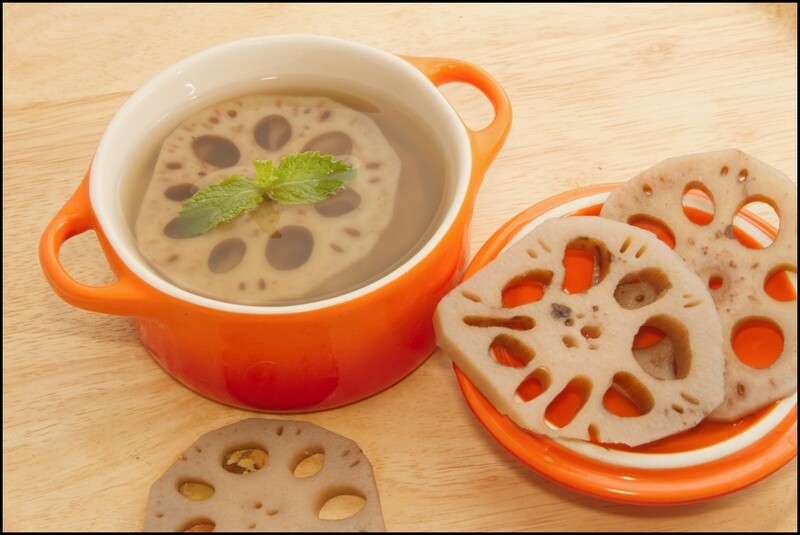 First, lotus root contains moderate amount of calories. According to the United States Department of Agriculture, 100 grams of lotus roots yield 74 calories with zero cholesterol and almost no fat. 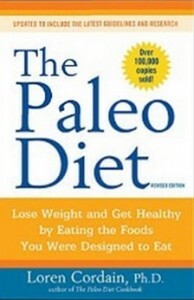 Our body acquires energy from this through the level of carbohydrates and protein it produces. For every 100 grams of lotus root are 17.23 grams or 13% of the daily recommended intake (DRI) of carbohydrates and 2.60 grams or 5% (DRI) of protein. Build up a stronger and more efficient body resistance with its 44 milligrams or 73% DRI of vitamin C. Vitamin C is a water-soluble vitamin assists in the growth and repair of body tissues, bone, and teeth. 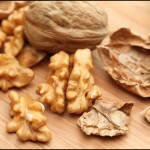 As an antioxidant, the said vitamin targets the free radicals that damage the DNA. A good amount of vitamin B complex is found in lotus roots. Among the eight components of this another water soluble vitamin, the most prevalent are Thiamine, Riboflavin, and Pyridoxine. Vitamin B1 or Thiamine, with 13% DRI per 100g of lotus roots, plays a vital role in the conversion of glucose into energy. It also finds importance in manufacturing new and healthy cells. Vitamin B2 or Riboflavin contributes 17% of the vitamin’s DRI. It helps makes red blood cells, which are useful to transport oxygen to the entire body. Vitamin B6 or Pyridoxine, meanwhile, offers 20% DRI. 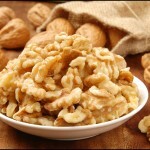 Pyridoxine is primarily involved in the production of body hormones. Lotus root is also packed with a huge amount of copper. This mineral is essential to maintain blood vessel health and to give way to proper metabolism of iron. It is likewise involved in the synthesis of hemoglobin. The quantity of copper present in lotus roots amounts to 29% of its DRI. Next to lotus roots is iron, with 14% DRI that is assigned in hemoglobin formation. 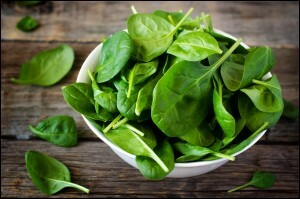 Other minerals you will find in this vegetable include magnesium, calcium, and zinc. Finally, lotus roots are seen as good source of both potassium and sodium, which work together to obtain fluid balance. 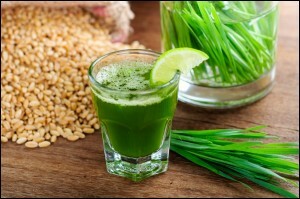 When it comes to proper digestion, food with dietary fiber is of much significance. Lotus is a fantastic source of fiber that assures that the digestive process is carried on accordingly. If you regulate lotus intake, digestive and gastrointestinal issues are prevented. 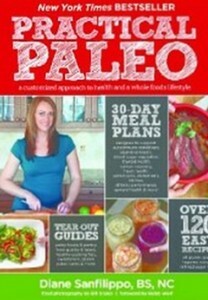 Food rich in fiber also blocks carbohydrate digestion which can result to weight loss. Eating fibrous foods will stimulate orderly bowel movements through eliminating constriction in the intestines and fermentation of foods that are not digested appropriately. Make sure you add lotus in your diet to ascertain that food breakdown and the entire digestive process take place as expected. It is of great importance that blood circulation is optimal because through circulation of blood oxygen which is a vital requirement of our body organs is well transported throughout the body. Lotus consumption is very beneficial to regulate healthy circulation of blood in the bloodstream. If the various body organs and parts are oxygenated, their functions are boosted resulting to a healthier and more energetic body. 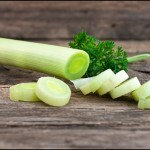 In addition, this vegetable contains copper and iron that are essential in production and maintenance of red blood cells. 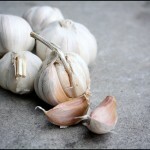 This will result to vitality and reduced risks of having anemia. Eating lotus has positive effects on the stability of mental health as well as in our mood. One of the essential vitamins that lotus contain is Vitamin B. Vitamin B has pyridoxine that works for the brain’s neural receptors. This pyridoxine is responsible for the wellness of our mental state thus positively increasing our mood and eliminating chances of depression and anxiety. If you are always stressed at work and you are constantly having migraines and experiencing mood swings, anxiety, irritability or even depression, eating lotus is an effective remedy. Lotus is a powerhouse of vitamins and minerals that are very advantageous to our health. It has magnesium, manganese, zinc, iron, and copper that have significant effects in the entirety of our health. Iron assures that bloodstream is healthy and functioning. Copper stimulates enzyme development and repair for various body parts. Manganese supports heart health. 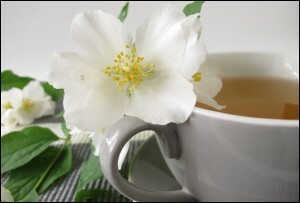 Regularly consuming lotus can help in maintaining a healthy body and provide a strong resistance against sickness. If you want to remain healthy and free from diseases, lotus consumption is the key. 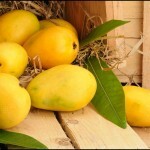 This food is very rich in potassium and very low in sodium which is ideal in maintaining normal blood pressure. Potassium balances the fluid levels in the body to negate the blood pressure heightening effects of sodium. Too much sodium causes dilation and constriction of blood vessels which causes the blood pressure to go up. If blood pressure is high, the health and functionality of the heart are compromised. Potassium serves as a vasodilator that calms the blood vessels and veins so that blood will flow in the blood stream with just the right pressure. Lotus is remarkably popular due to its impressive Vitamin C content. A single serving of lotus can fill in the daily Vitamin C requirement up to 80%.It is vital that we intake Vitamin C sources as much as we can because Vitamin C is washed out in the body on a regular basis through excretion and sweating. The body must have high levels of Vitamin C to establish defense against infection-based sickness like cough, flu, colds, and other types of common diseases. Because of its richness in Vitamin C, lotus is able to make the skin healthy and good looking. Vitamin C stimulates collagen production in the body which is primarily responsible for the skin’s structure and firmness. Replenishing your body with Vitamin C every day will help you achieve a young-looking, glowing, and flawless skin. Eating lotus will reduce the bad effects of ageing in the skin. Making it a habit to always eat lotus will free your skin from wrinkling and dullness. If losing weight is your goal, eating lotus can help you achieve it. Lotus is a very popular pick to dieticians and nutritionists because it is very low in calories without mention its richness in fiber. Eating lotus will keep you healthy and energetic without having to eat much. 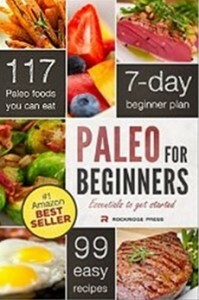 Because it has high fiber content, it will make you feel full for quite a while. 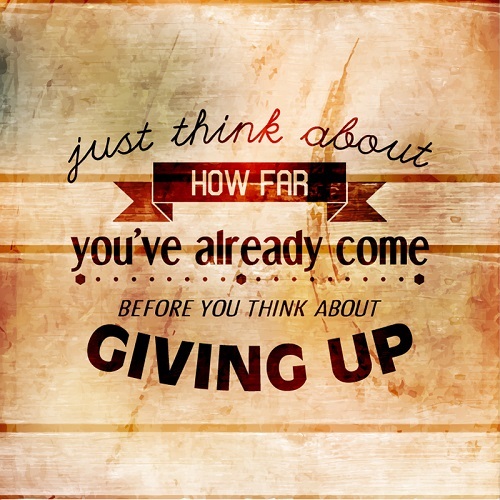 This will help you control future food intake and avoid overeating. Vitamin C is a strong antioxidant that prevents free radical formation. Free radicals damage the DNA of our cells thus inclining growth of cancer cells. Generally, antioxidants are the major free radical eliminator. Aside from cancer, free radicals also affect the condition of the heart and other internal organs.